parasites / pair of sides cd | punker than me. 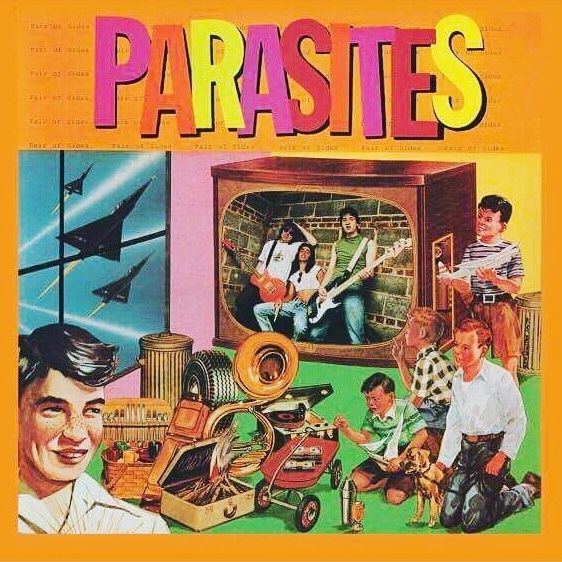 First album from American Pop-Punk band Parasites! !